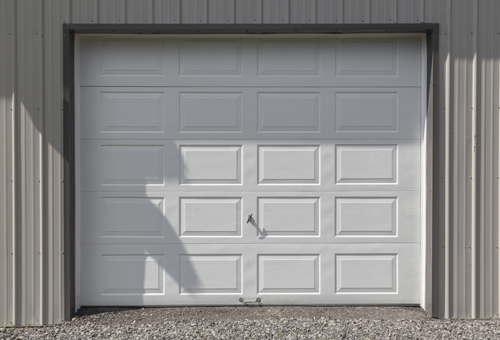 Like most things in life, automatic garage doors don't last forever. While they may be sturdy and long lasting additions to your home or office, they are subject to damages wrought by wear and tear, corrosion, rust, constant stress and accidents. So if you want to avoid having problems with your systems earlier than you should, then here are a few simple steps you can take to keep an eye on the health of your systems, and what you can do when they eventually need some seeing to. 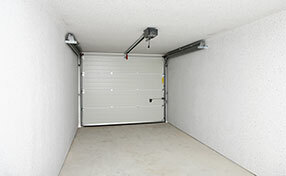 There are many different kinds of garage doors which are built to suit specific homes and systems. While they are pretty much the hardiest part of the system, the doors themselves are constantly battling the ravages of corrosive atmospheres which rot and eat away at the material no matter what the climate is. The combination of certain metals also speeds up the process of galvanic corrosion. Keeping the door well treated coated is essential for its health. A simple bit of paint or varnish will add years to its life by protecting it from the destructive forces of the weather, such as damp air, rain and the sun. If this goes unchecked, you might find that the most expensive part of maintaining the system is replacement of the door itself. Lubrication maintenance is also of most importance when it comes to the proper up keeping of your door. As the ever diligent heart of your system, the motor undergoes a lot of stress. Whether it is a screw, chain or belt drive motor, friction and tension will eventually lead to a malfunction in the system if gone unchecked. Listen for unusual sounds or an unnecessary level of noise when the system is in use. If your motor is making a racket, there is a chance that it is actually crying out for some inspection. 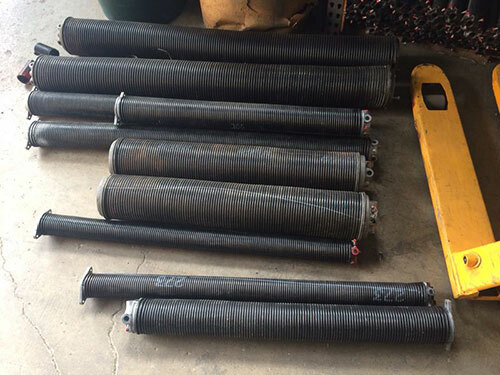 With such complicated systems, it is often the smaller parts like garage door springs and cables that break without any warning. This is because they often go unnoticed as they quietly do their work in the background. They, like the motor are subject to extreme levels of stress which will take their toll over time on these parts. Keep a close eye on them and look for cracks or rust which are tell-tale signs of the part’s impending failure.